Lama Anagarika Govinda (1898-1985), born Ernst Lothar Hoffmann, was the founder of the order of the Arya Maitreya Mandala and a teacher of Buddhist meditation, as well as a painter and poet. For many years, Lama Govinda lived in Sri Lanka and then India, offering spiritual direction to a great number of western Buddhist students. 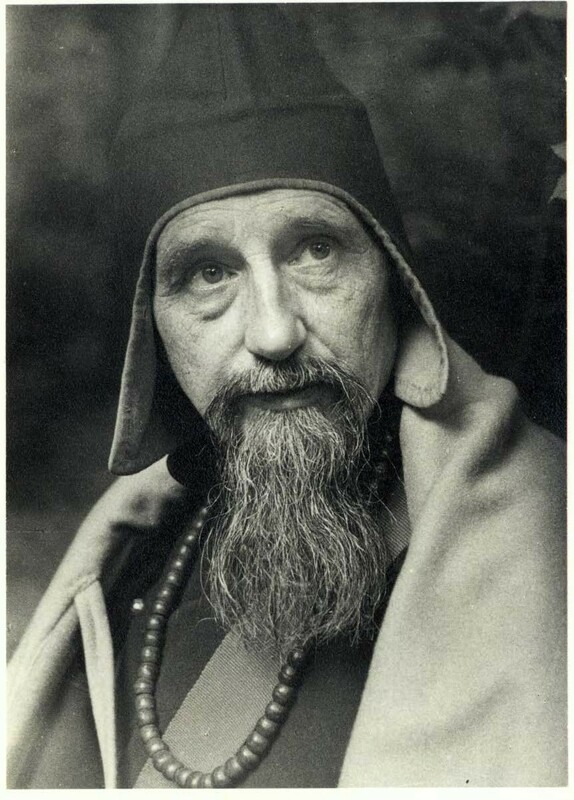 A European intellectual and artist, he experienced much of the history of that time both as a participant (a soldier in WWI and a non-combatant prisoner of war in WWII), and from the 1930s as an observer of the system of beliefs that Tibetan Buddhism represented. In 1947, he married the Parsi artist Li Gotami, who was from Bombay and had been his student at Santiniketan in 1934. His spiritual autobiography, The Way of the White Clouds (for which Columbia University Professor Robert Thurman wrote the introduction) recounts his 1947-1948 trip with Li Gotami to Tibet and details his study with Domo Geshe Rinpoche (1866–1936) and other Tibetan Buddhist teachers. Up until his death, Lama Govinda was a popular figure in spiritual conferences and lecture series, and a contributor to countless journals and magazines. His other books include: Foundations of Tibetan Mysticism, Psycho-Cosmic Symbolism of the Buddhist Stupa, The Inner Structure of the I Ching as well as Creative Meditation and Multi-Dimensional Consciousness, and Insights of a Himlayan Pilgrim. During the later part of his life, the Lama and Li lived on the Evans-Wentz estate in the Kumaon Himalaya and finally in a small house in Marin County, California. In 2013, Dr. Ken Winkler, professor of English Literature at Santa Monica College and biographer of the late Lama Govinda, donated his research materials and notes, as well as books and other items contributed by Li Gotami, wife of Lama Govinda. The C.V. Starr East Asian Library is grateful for Dr. Winkler's consideration and pleased to preserve these materials in its Special Collections. 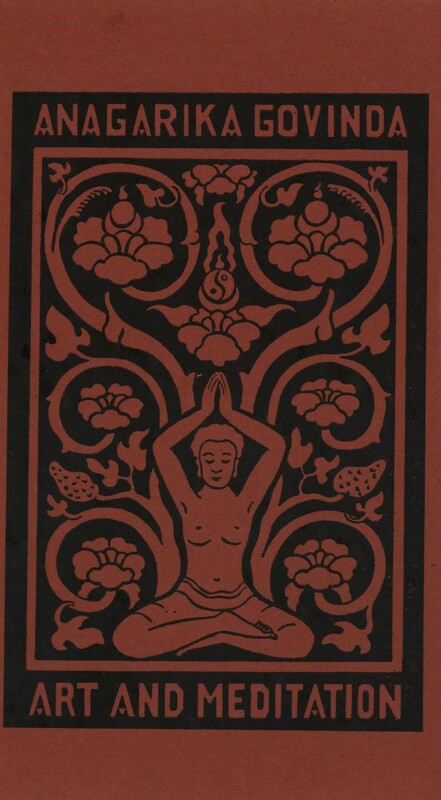 A circulating copy of his work, A Thousand Journeys: the biography of Lama Anagarika Govinda (Longmead, Shaftesbury, Dorset : Element, 1990) is available in the Butler Stacks, Columbia University. A repository copy is also housed with the archival materials. Evan-Wentz's house at Kasar Devi, Almora. Painting by Li Gotami. The Collection is particularly rich in original black and white photos (many taken by Li Gotami) and correspondence between Lama Govinda and other prominent figures in the spread of Buddhism in the West, such as Sangharakshita and Evans-Wentz. In addition, Ken Winkler corresponded with a range of students and acquaintances of the teacher, including Hugh Richardson, Peter Matthiessen, and childhood friends. 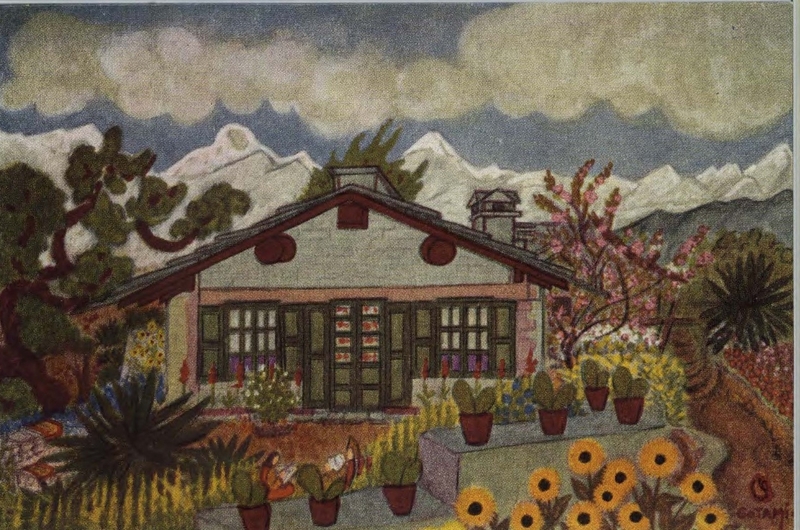 These letters offer important details on Govinda's life and influence, and interesting glimpses of spiritual and other currents in the Himalayan border areas of Tibet and India during the mid-twentieth century. The Collection also contains the extensive research notes and interviews conducted by Dr. Ken Winkler in preparation for the biography, and audio tapes of Dr. Winkler's interview with Lama Govinda from 1985, on the eve of the teacher's passing. Monographs received with the collection are shelved in our regular stacks for circulation. They can be located by searching in CLIO for the phrase "Forms part of the Lama Anagarika Govinda Papers." 1971 printing by Samuel Weiser, Inc., New York. Originally published in 1960 by Rider & Co., London. 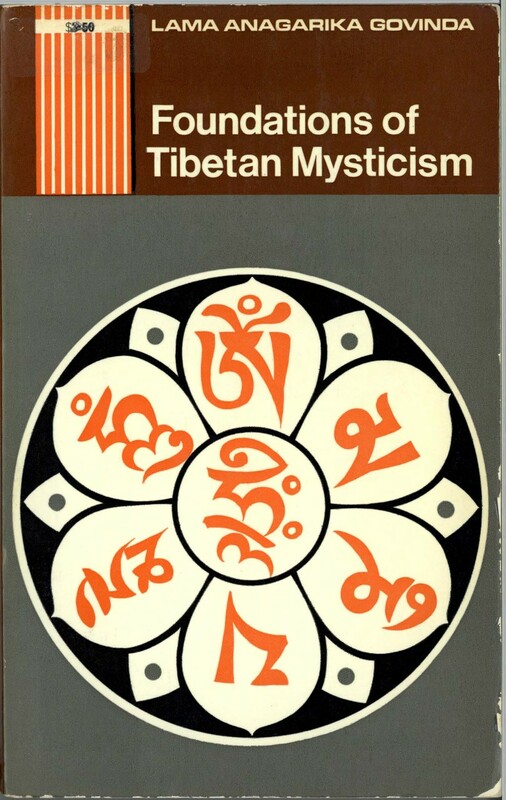 For more information about the Collection on Lama Govinda and library access, please contact Dr. Lauran Hartley, Tibetan Studies Librarian, C. V. Starr East Asian Library at lh2112@columbia.edu. 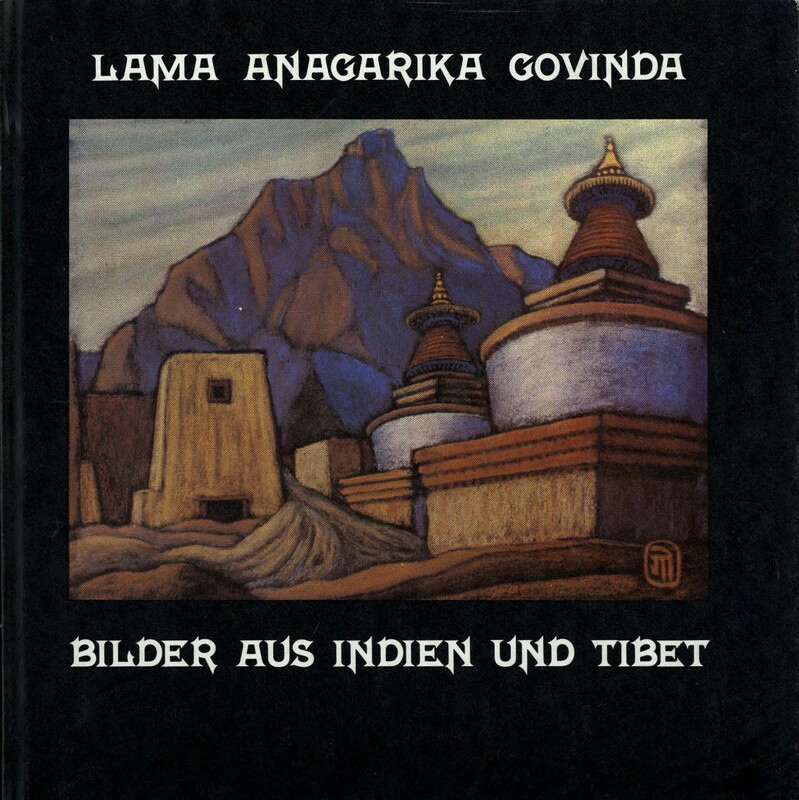 Permission to reproduce any item from the Collection on Lama Govinda must be obtained from the copyright holder.